That sounds so fun! I've been listening to the local morning show here for a little while and was always curious what it was like to actually have that job. Very interesting, thanks for the insight! This was such an interesting post A! I think it is so eye opening to read about the ins and outs of your job. I love when bloggers share insight into their daily lives and the way you shared this is both informative and intriguing. Though I would NEVER make it as a radio personality (I hate hate hate hearing my voice played back) I think it is so cool you get to interact with listeners daily and make public appearances. We work a lt with radio at my job for the past year I have learned a lot. I think is is a really cool job!!! That's super interesting! I always wondered what all a radio personality included - I knew it was a ton! Ahh! so cool! I think it would be fun to voice commercials! do people recognize your voice when they hear them?? 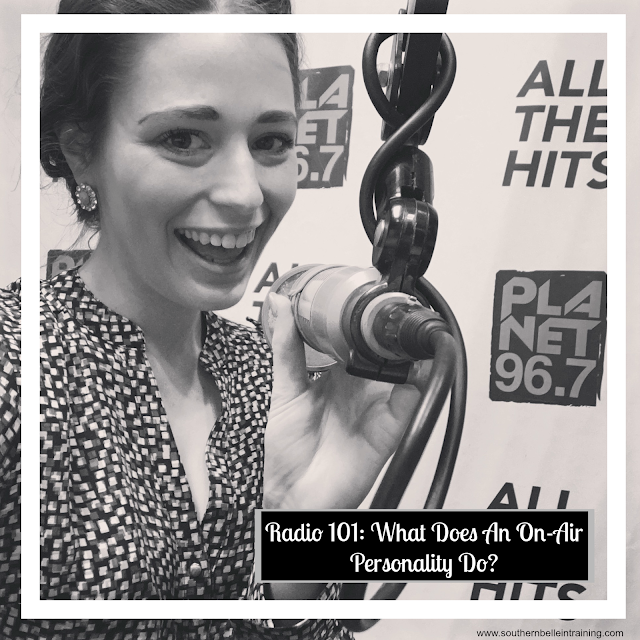 Being a radio personality sounds like a lot of fun! I used to love listening to my local radio stations and calling in when I was a kid haha. I interned at a radio station a few years ago! There's so much more that goes in to being a radio personality than just announcing songs. It's a tough job to do! This was so interesting to read. I had no idea how much research goes into the role of a n on-air personality! I love learning about other people's jobs! As a comm major I have a lot of friends in radio and I know that it can be a really fun job but it requires a lot of hard work! 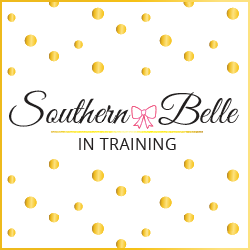 Love following along on social media (like Instagram)! Love that you're doing a series about your career! It sounds like a fun job and there's a lot to it that I didn't even realize :) Can't wait to read more in this series! Wow! So what are your total work hours per week? It seems like it'd be significantly more than 40 hours!